Our independent living facility does not provide care services, but our assisted living facility does. 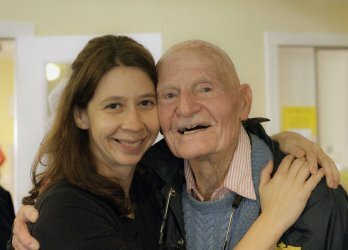 Residents of the "supportive housing" wing of the assisted living have the option of choosing and having access to that building's care services when needed. West River Valley Assisted Living is a Vermont state licensed assisted living program, providing services intended to support resident independence and aging in place. Through our participation in the Medicaid Choices for Care program we provide Enhanced Residential Care services to some residents who meet "nursing home level of care" criteria. Whenever possible residents remain in this setting unless it is determined that the home is unable to safely and adequately meet a resident's assessed needs.